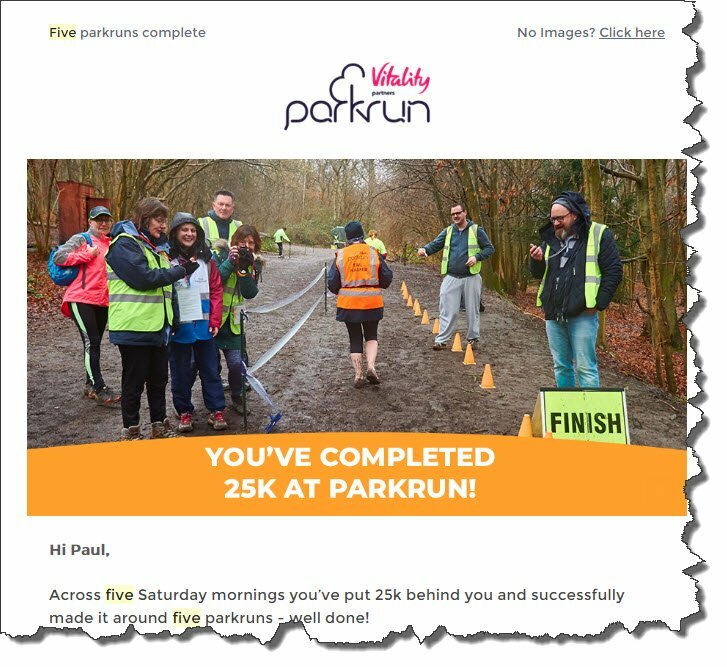 Here are my 2018-2019 Parkrun times. 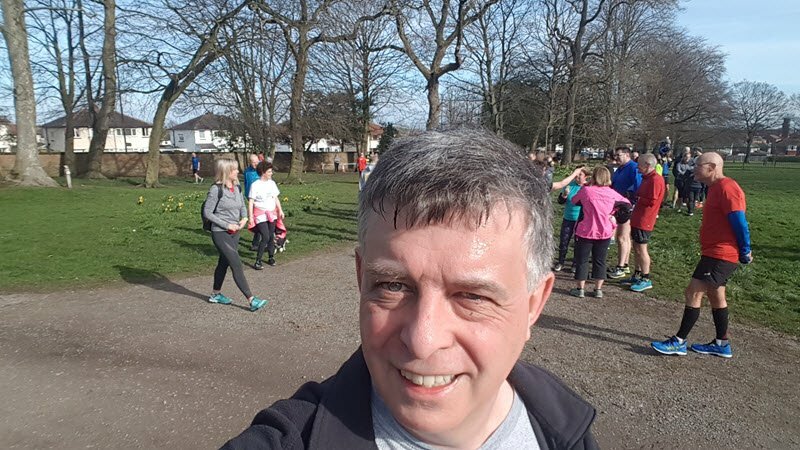 My target is to run 5k below 30 minutes by 23rd March 2020, when I'm 55. 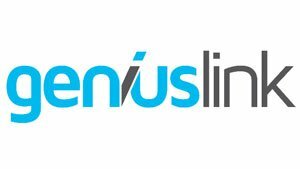 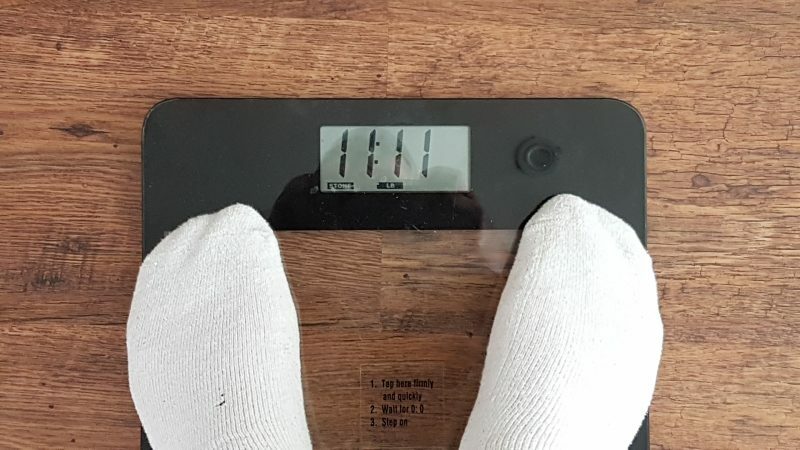 Birthday weight recording – 23rd March 2019, aiming to be 10:6 by 23rd March 2020.